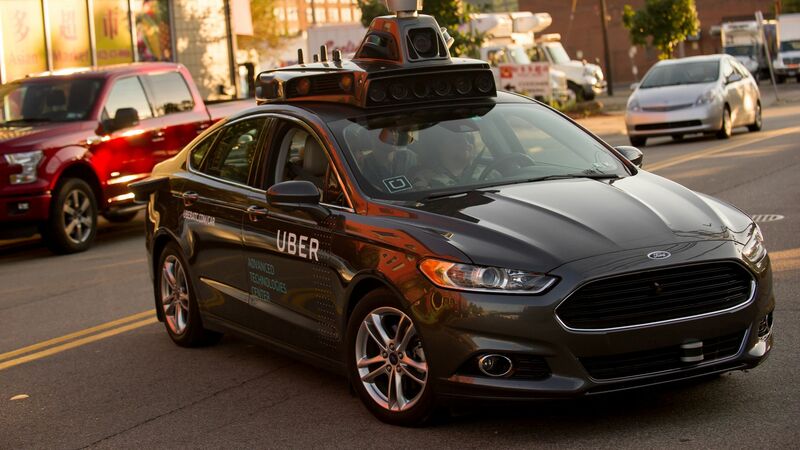 Carmakers and technology companies should freeze their race to field autonomous vehicles because "clearly the technology is not where it needs to be," said Raj Rajkumar, head of Carnegie Mellon University's leading self-driving laboratory. What he said: Speaking a few hours after a self-driven vehicle ran over and killed a pedestrian in Arizona, Rajkumar said, "This isn't like a bug with your phone. People can get killed. Companies need to take a deep breath. The technology is not there yet. We need to keep people in the loop." Why it matters: Virtually every major car company on the planet, in addition to numerous startups and tech companies, are doing live testing of self-driving vehicles — and pushing policy officials to allow them to do so. But Rajkumar said that ordinary people in addition to automakers and tech companies have developed far too much trust in self-driving technology simply because the cars have driven hundreds of thousands of miles with only one fatality before this — a Tesla driver who slammed into the side of a truck last year. Quote "This is the nightmare all of us working in this domain always worried about."